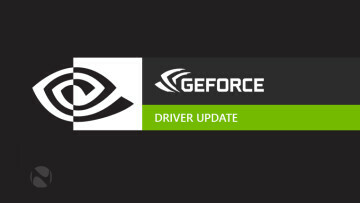 Last night, Nvidia started to roll out the latest “Game Ready” drivers for its users, with version 375.86 coming through the GeForce Experience app and now available as a direct download. However, you’ll probably want to stay away from these drivers for now, as serious issues are being reported by users. 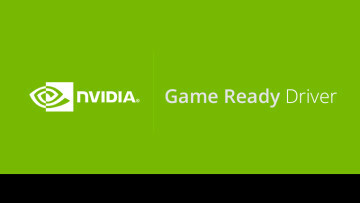 Every time there’s a major game release, Nvidia pushes out what it calls “Game Ready” drivers, designed to optimize user experience and ensure that gamers get the best graphics and frame rates from the get go. While that has, broadly speaking, worked well for the company and its clients, this release seems to be plagued with significant issues. The new drivers were supposed to be optimized for Battlefield 1, Civilization VI and The Division, but users who have downloaded the GeForce 375.86 WHQL drivers have identified a number of show-stopping bugs. Some gamers are experiencing heavy flickering inside of games, and not just the titles that were targeted by this release. Another, even bigger issue, is that for some players the GPU clocks now seem to be stuck at 810 Mhz, vastly decreasing performance in all aspects of use. Users who have been plagued by these problems seem to only be able to fix them by rolling back the driver to an older version. 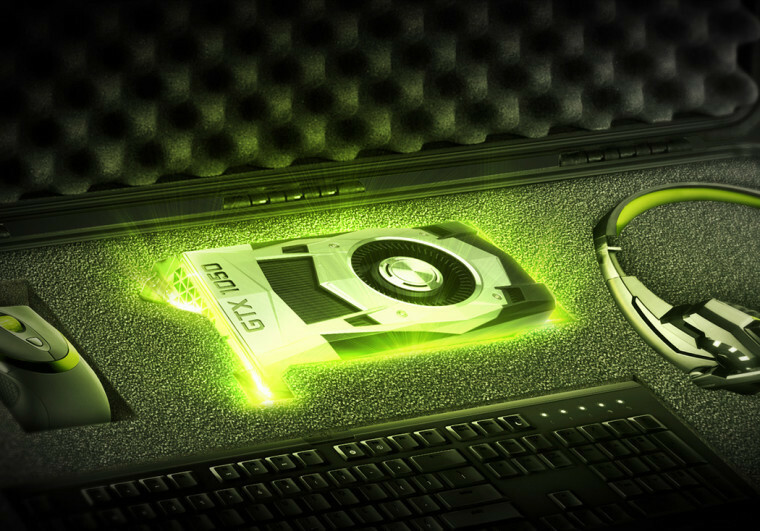 This is the second time in a row that a driver release from Nvidia has come with problems for its users. Last month’s release brought Windows Start Menu issues, screen tearing and pixelated images when users tried to view videos or gifs, and it took Nvidia two hotfixes to finally address the problem. With such major issues coming just a few weeks later, it’s clear you might want to have your system set to manual updates and wait to see how drivers react before installing them.